Price Range Starts at Just Rs. 2000/- to 4500/- per Piece. Owing to our experts’ knowledge, we are keenly successful bin presenting Carbide Brazed Cutter. We are offering Brazed Cutter to our clients. We are instrumental in offering supreme quality range of Brazed Carbide Cutter (Brazed Carbide Foam Cutter). We are offering a premium quality Carbide Brazed Cutter which is used in various mining applications. Our company has gained name and fame in presenting Carbide Brazed Cutter. 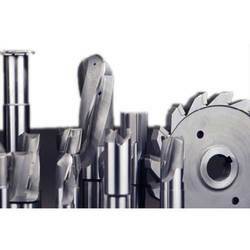 our organization is engaged in offering an extensive range of Carbide Tipped Brazed Cutters. 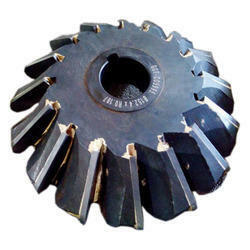 These cutters are widely used for cutting medium hardening material and non ferrous metals. We manufacture these carbide tipped brazed cutters using high-grade raw material, which is procured only from reliable vendors.